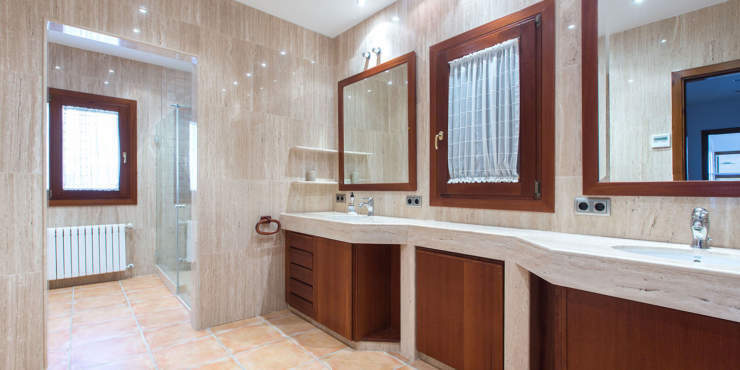 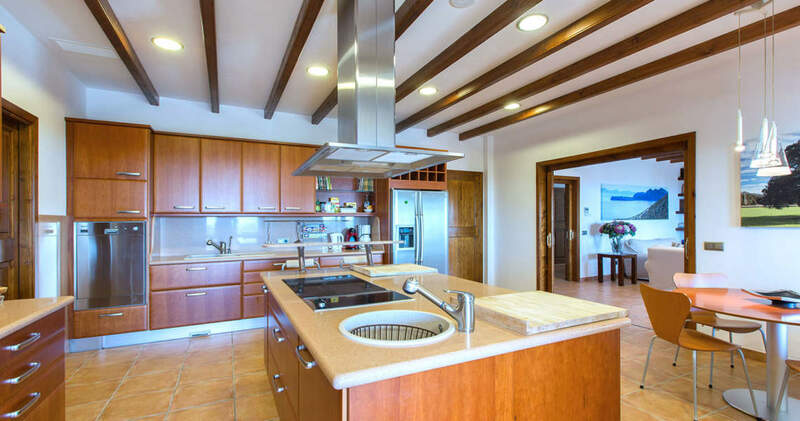 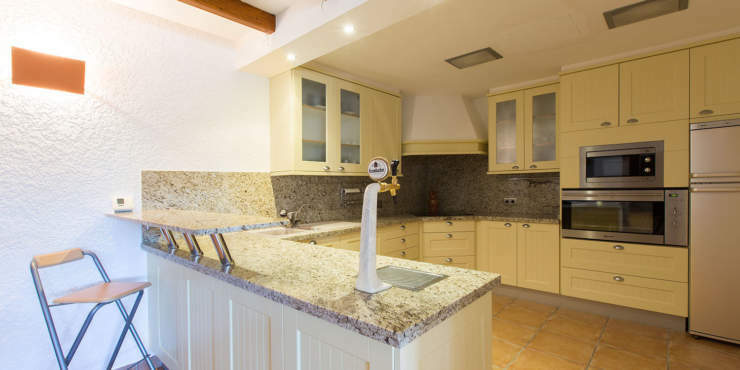 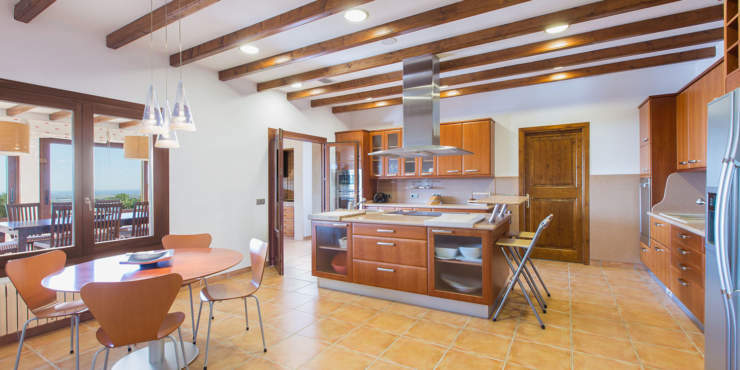 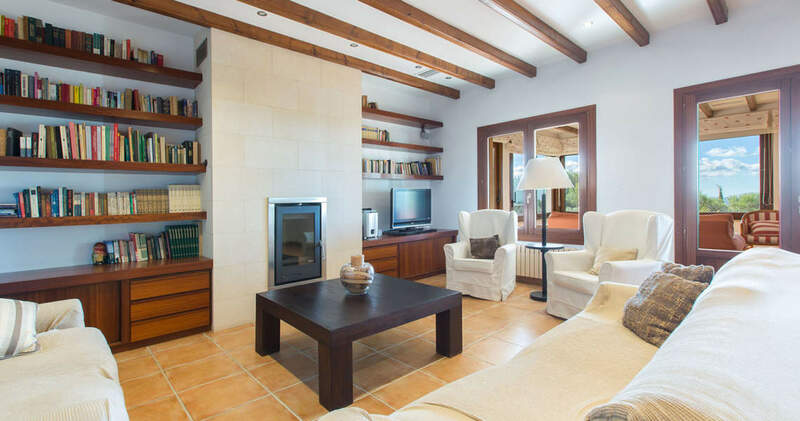 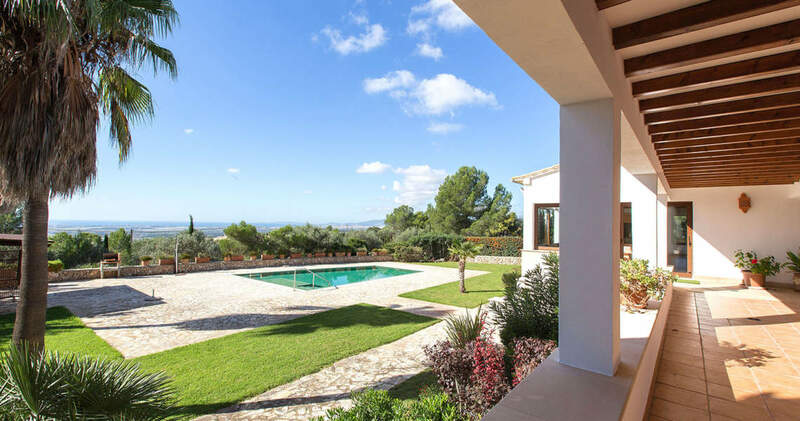 This impressive property is situated on the highest point of Puntiró a popular residential area on the outskirts of Palma. 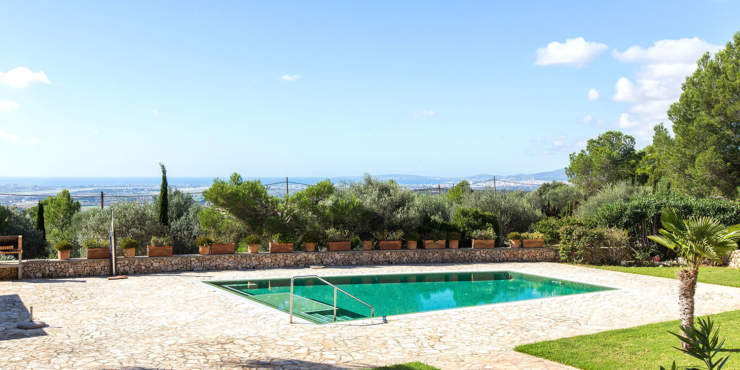 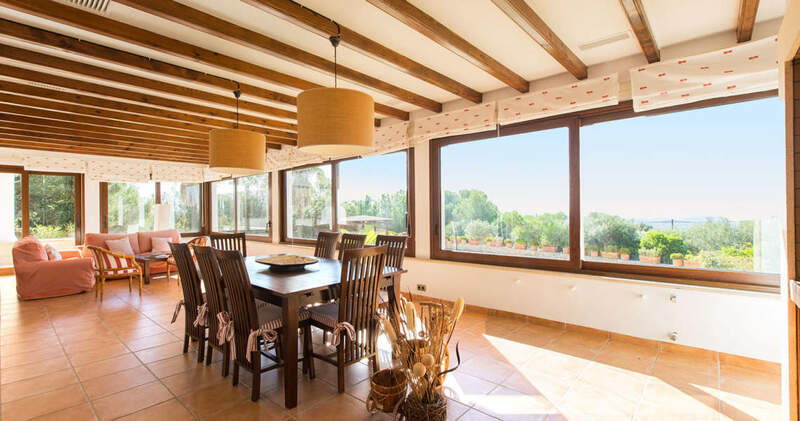 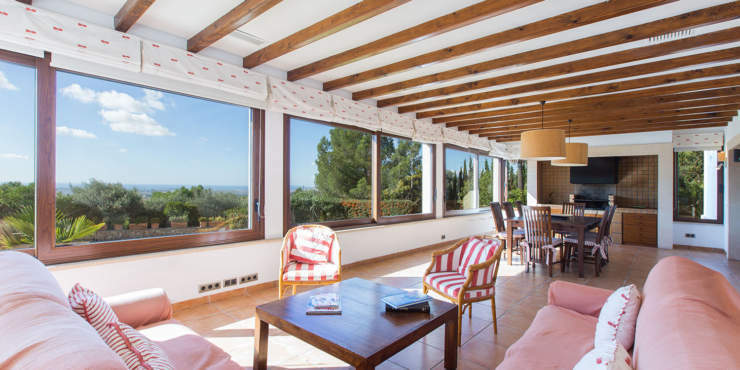 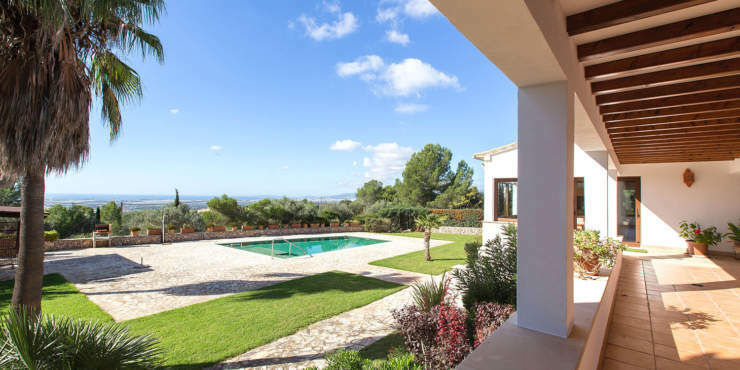 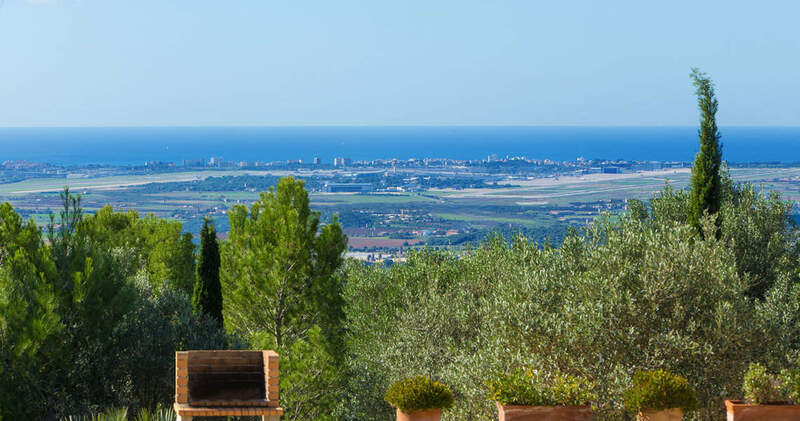 Due to its elevated position the house commands marvellous views over the surrounding countryside and towards the bay of Palma and the sea in the distance. 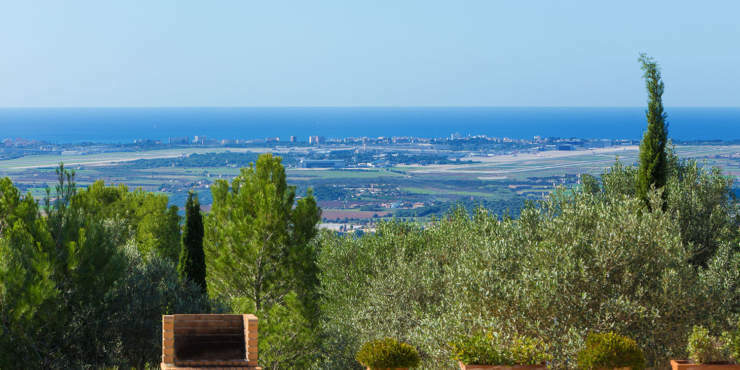 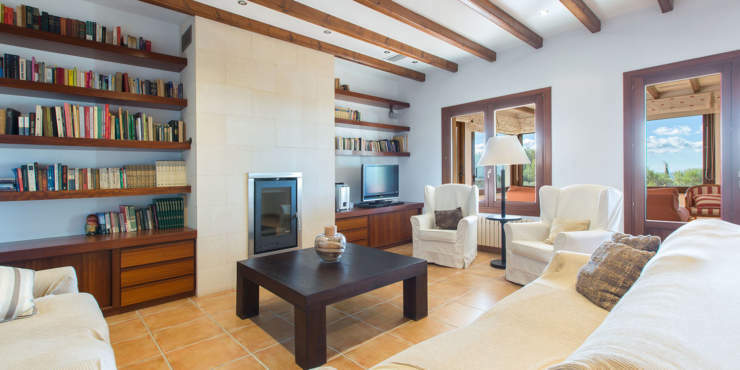 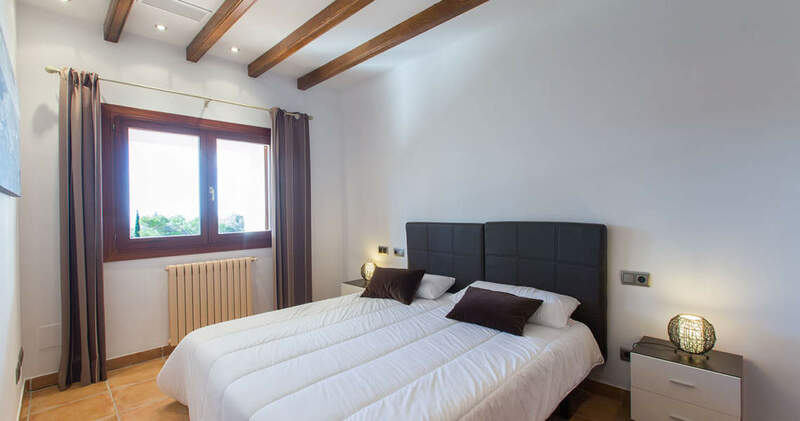 The city of Palma and the airport, plus several golf courses and various beaches are also within easy reach. The house was built with the finest materials and is fully equipped with all mod cons which together with a light flooded and a spacious floor plan distinguishes it from other properties. 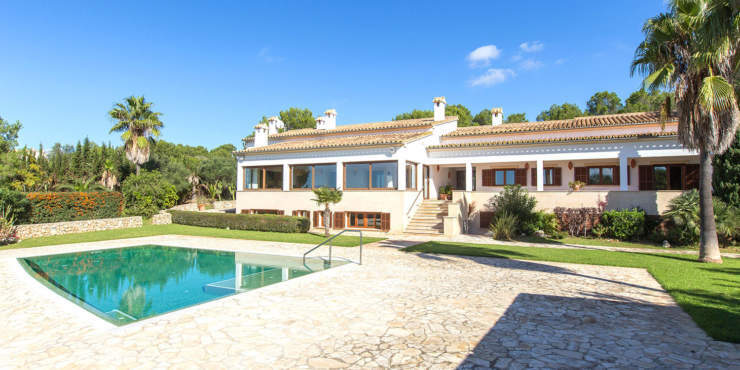 The south facing villa is divided into two areas; the living area which is located on the upper floor comprises a living room, kitchen with dining area, a glassed in terrace which functions as a second living/dining room and boasts a barbecue area, plus a pantry, a utility room and a double garage with storeroom. 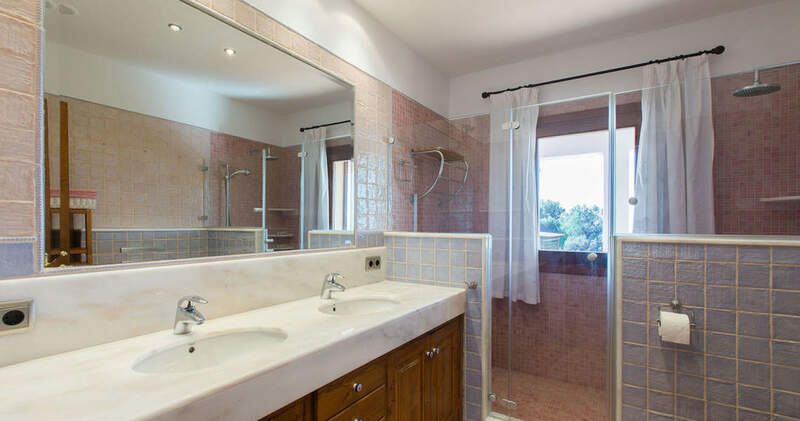 The bedroom area accommodates the master bedroom with en suite bath, in addition to a further 3 bedrooms and 2 bathrooms. 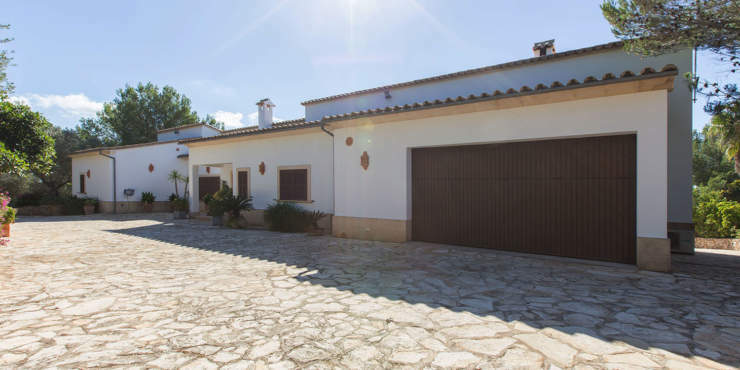 A double garage is also located on this floor. 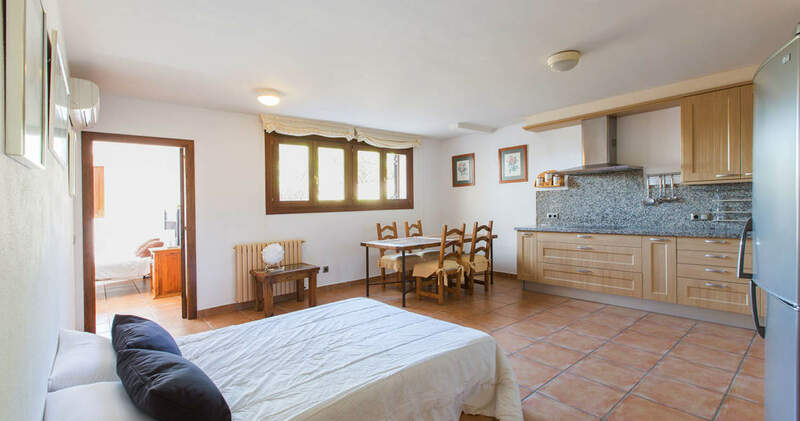 In the basement is a separate one bedroom guest apartment and a a large room which is presently used for entertaining and features a dining area with fireplace and a fully equipped kitchen as well as a cloakroom. 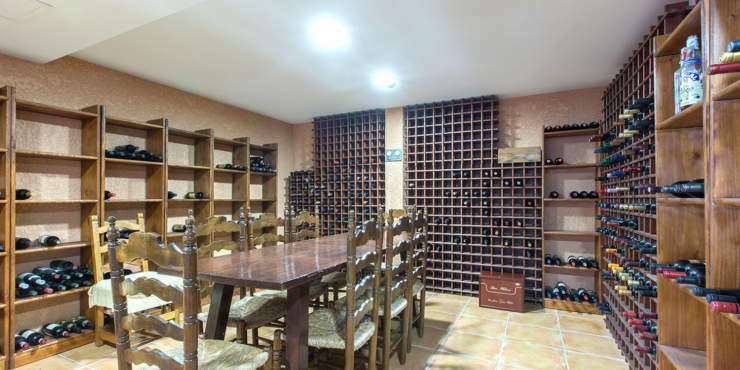 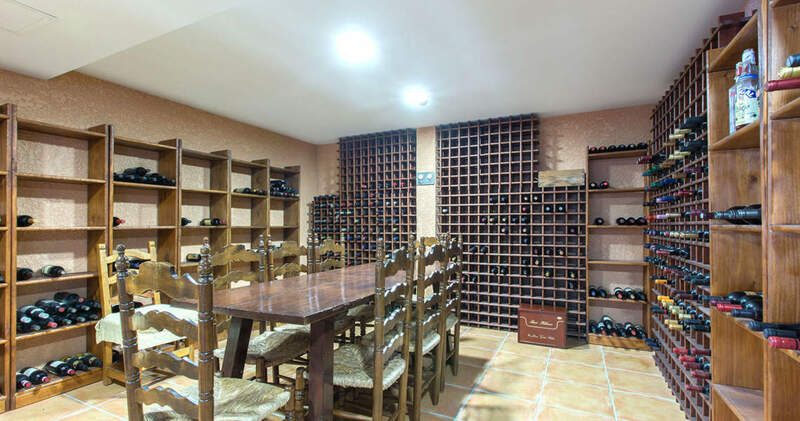 The basement also houses a bodega, a storeroom and a machine room plus a garage for 4 cars. 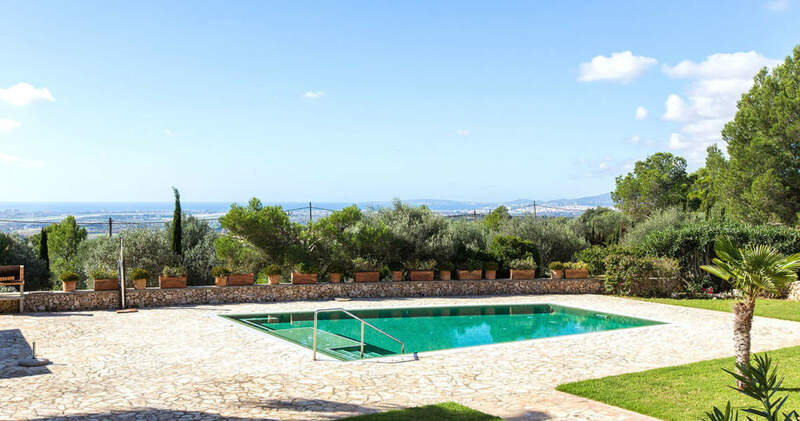 The villa is surrounded by a large Mediterranean garden with abundant vegetation and mature trees, open terraces and a swimming pool with a counter-current system.